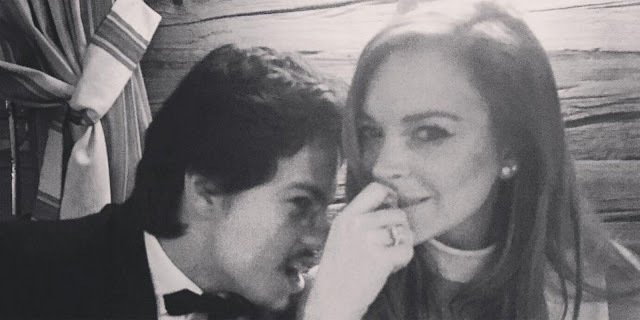 Lindsay Lohan Engagement Rumors Supposedly Not True - Ooooooo La La! So, TMZ reported earlier today that Lindsay Lohan was engaged to her Russian business boyfriend, Egor Tarabasov, who is the heir to a multi million dollar fortune. But, it looks like that may not be true. According to Page Six, a rep for the actress says they're not engaged. Either way, congrats to her because this dude seems like he's good for her.